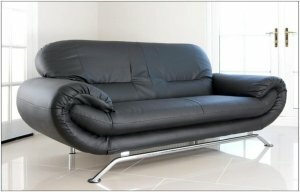 Brand new sofa £+2 seater. We are now taking orders for deliveries to glasgow and edinbrugh. we deliver nationally within the uk. These are udeal for new buyers. please call us or visit our website.